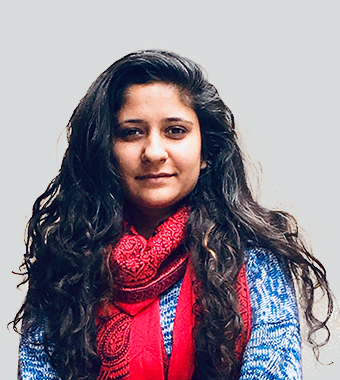 "Over the past 8 years, I have had the opportunity to work on the ground to understand and appreciate the challenges and the massive opportunity of empowering adolescent girls can have on the global ecosystem. Truly believe in the vision and mission and Milaan’s team ability to execute". Ameet Mehta is the CEO at Armentum, a product innovation studio that build digital experiences that generate revenue for clients such as Viacom and The Scripps Institute. 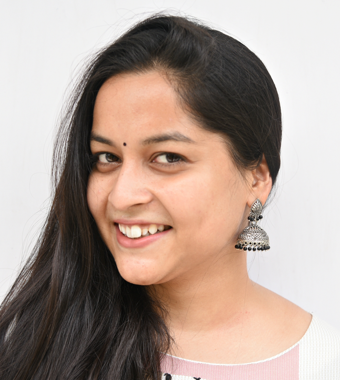 Prior to starting Armentum, Ameet co-founded Azadi with Dhirendra, an impact venture that had a mission to make menstruation a non-issue in rural India. 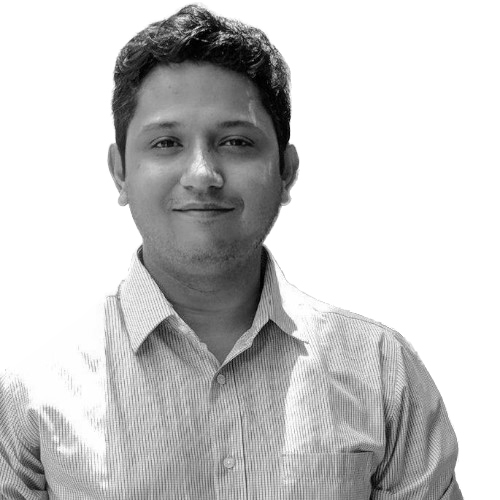 Through his work at Azadi and board role at The Milaan Foundation, Ameet has developed a deep sense of the development sector in India and lends that experience to grow the organization. 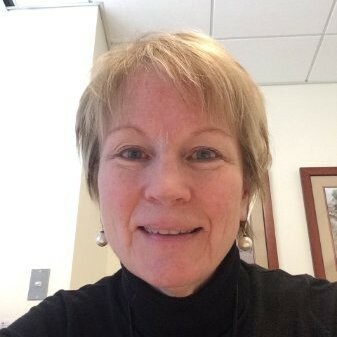 Amy Fahey spent 29 years in banking at JPMorgan Chase, holding a variety of leadership positions in Risk Management, Banking, Finance, Operations, and Technology. While in those positions, Fahey was also a member of the regional Executive Committee and the Foundation. Since leaving JPMorgan, Fahey has worked as a consultant for a number of non-profit organizations, including Opportunity International. She is currently a member of the Board of Directors of Milaan Foundation and IC Catholic Prep, and on the Dean’s Advisory Council for Northern Illinois University. “I am proud to be an ambassador for Milaan. Milaan is at the root of addressing one of the most critical socio-economic issues by building and empowering future women leaders". 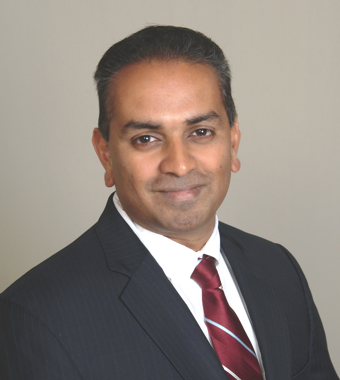 Proven executive with diversified track record as a Chief Operating Officer and Senior Vice President within global professional services firms spanning retail, CPG and healthcare/health services. A result-oriented leader, who established credibility with stakeholders by demonstrating immediate growth and profit improvement. 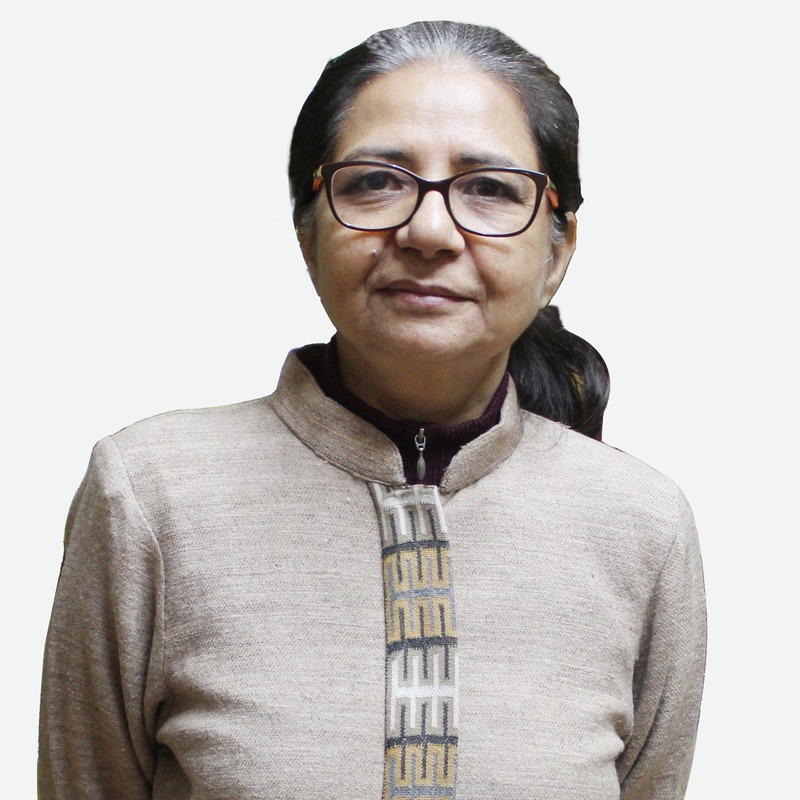 Bindu Singh brings her 30 years of experience in the education sector to the Milaan Be The Change Board. Having worked as the Project Lead of SLRC Milaan, she has been an invaluable asset in the creation and nurturing of the Swarachna School. 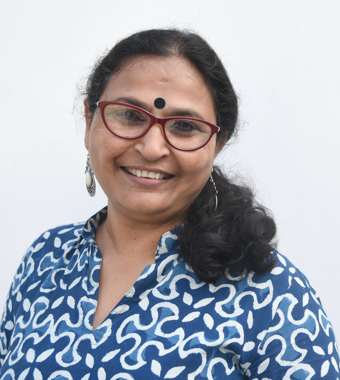 In addition to her work for Milaan, she is also the Principal of the prestigious Navayuga Radiance School in Lucknow as well as a member of CBSE subject expert Panel for class XII. "It bothers me to see how we are contained in boxes made of social walls and then labeled, which challenges the very concept to exploring one’s identity and the chance to explore one’s full potential. I co-relate empowerment to freedom and thus am passionate about working towards building a free and equal world." 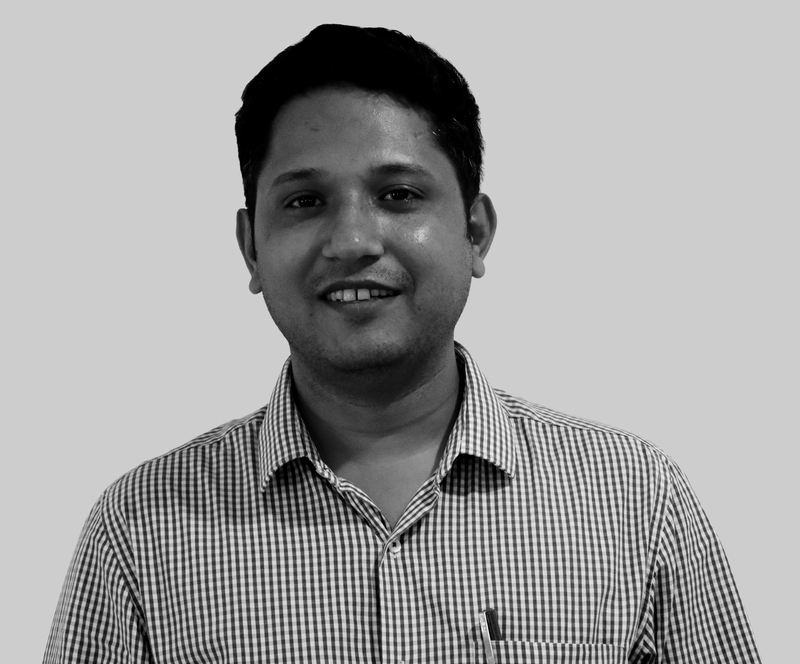 Dhirendra Pratap Singh is the Chief Executive Officer and Co-founder of Milaan. Under his leadership, Milaan launched the Girl Icon Program to Inspire, Nurture and Amplify the Voices of girl leaders as empowered agents of change in their communities and the world.He actively advocates for equal rights of girls both national and globally. With a Masters degree in Development Studies and BSc (Honors) in Mathematics, he has also been a recipient of the Karamveer Puruskar and Youth Ambassador for Peace Award by Universal Peace Federation on 24th Jan 2007. In 2017, Dhirendra was a part of the Indian delegation to South Asian Youth Summit in Afghanistan. 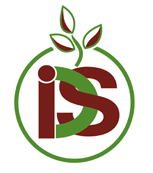 He is currently part of Artira - Leadership Accelerator Program by Phicus Social Solutions at IIM Bangalore. In the past, Dhirendra has worked with many international and national development organisations like Vidya Grants India, United Way of Delhi, ASER, etc. He is a board member of Community - The Youth Collective. He is also the Co-Founder of Azadi, a US-based impact venture, with a commitment to making menstruation a non-issue in India. 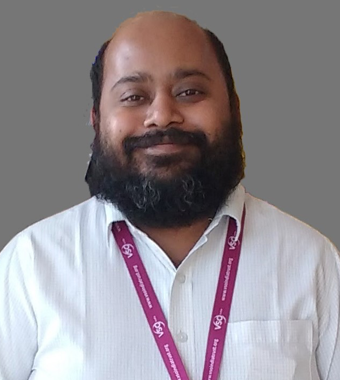 "Having been involved in the formation of Milaan in its initial days, it's a matter of great pride for me to see its rapid growth and maturity as a social development organisation thanks to the honest efforts of Dhirendra, his team, and the positive involvement of their community. Each year brings with it new hallmarks and achievements as is evident by the success of our school boards pass rate and Girl Icons project." 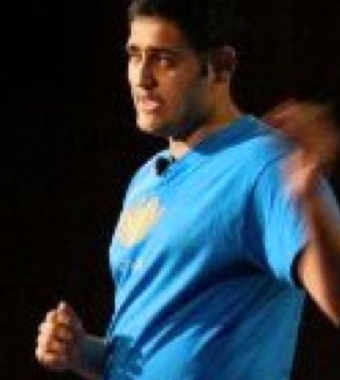 Debashish is a co-founder and the Vice President. His creativity is his defining streak. He currently works as a scriptwriter and novelist in Mumbai. He has written episodes for TV crime thrillers and youth-based shows like Adaalat, Aahat, Dil Dosti Dance. He is also the author of two novels, "Charlie Next Door" and "Me, Mia, Multiple" that were published by HarperCollins India. Debashish holds an honours degree in English from Sri Venkateshwara College, University of Delhi, and is an Alumnus of the Film and Television Institute of India. 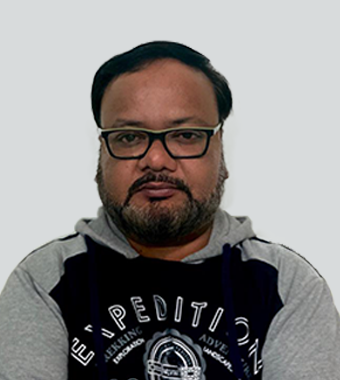 A Board member to Milaan, Prof. Madhukar Shukla serves as the Chairperson, Fr Arrupe Center for Ecology & Sustainability and as the Professor of Strategic Management & OB at XLRI Jamshedpur. He has served as a member of the Advisory Council of University Network for Social Entrepreneurship (founded by Ashoka: Innovators for the Public and Skoll Center for Social Entrepreneurship, Oxford University), and is also a Member, Livelihood India Advisory Board. He has served on the Jury for the Micro finance Award ’07, instituted by PlaNet Finance, and was a lead assessor for the India NGO Awards 2007, 2008 & 2009. He is the Conference Coordinator for the National Conference on Social Entrepreneurship, an annual national conference since 2009. 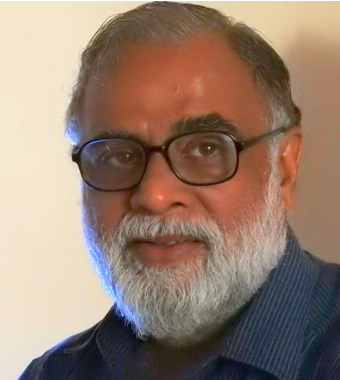 Prof. Madhukar is a Villgro Awards for his Academic Contribution for the Social Entrepreneurship Ecosystem in 2011. "Milaan is playing a crucial role in addressing gender equality and empowerment for adolescent girls in India. They are helping girls to lead, not only on the field but in all aspects of life". 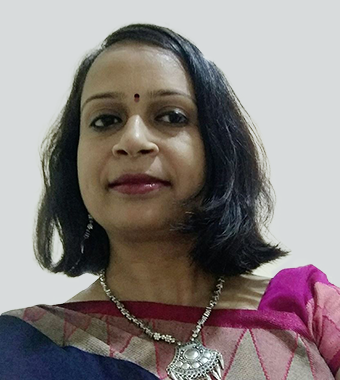 Rati Misra serves as the Treasurer at Milaan. She was, formerly, Director of Resource Mobilization at Special Olympics Bharat in her last official designation. 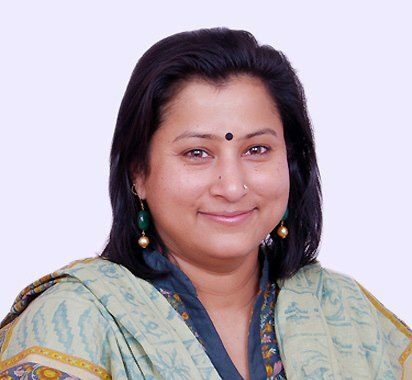 Prior to that she has also served as the Regional Representative, South Asia at The Resource Alliance where she was responsible for the NGO India awards. She has also been a Program Manager at Ashoka Innovators for The Public. "Educating and empowering girls is going to be the single biggest factor in determining India's growth story over the next 2 decades. Milaan plans to be the spearhead in the process of empowering adolescent girls to play a larger role in society." 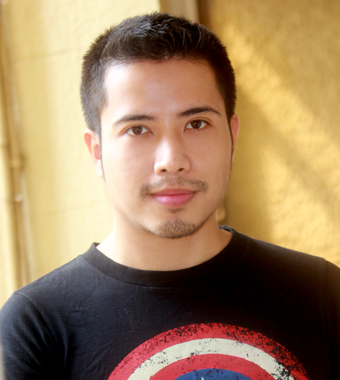 Co-founder of the organization, he serves as the General Secretary. His commitment to quality sets the benchmark for the organization, driving it’s culture and work ethic. A voracious reader, his love of books and the strong belief that given the right instruction anyone can achieve greatness, irrespective of their background, drove him to pursue this line of work. 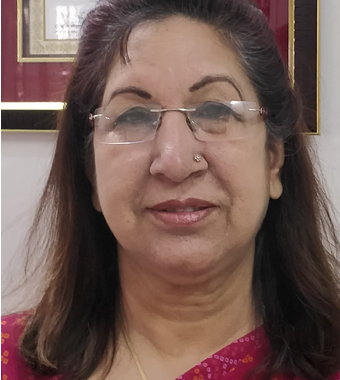 Shubha Bahl works closely with Milaan Foundation as a board member and brings with her a commendable experience of many years. A graduate in economics and Masters in Business Economics from Delhi University. After a short stint at lectureship in Delhi University, she started a business in 1985 in Export of handicrafts. In 2002 she took voluntary retirement from the business and started spending most of her time in social projects. Besides teaching children from low income backgrounds she started a social initiative by publishing a Hindi magazine for young children. 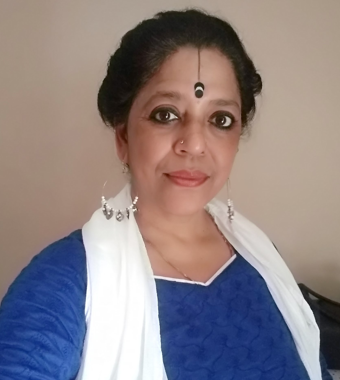 Shubha is currently working at the Community Library Project which she has joined as a trustee after volunteering in the library for three years. Shweta Gandhi is the Associate Director of Personalized Learning and Innovation for a national US-based Charter School Network managing over 20 schools and 10,000 kids across the country. Founder of Karmany a platform aimed at driving human capital and collaboration to the social enterprise sector and a board member of Milaan Foundation since the inception. With an educational background in Finance & Accounting and one folded startup under her belt, she also has over 7 years of corporate experience managing teams of 100+ at a US-based Fortune 10 Company, AT&T. In 2008, she also co-founded an educational NGO, Vidya Grants, based out of New Delhi, India, supporting assessment-based scholarships for children at the high school level hoping to drive vital change in the educational ecosystem. 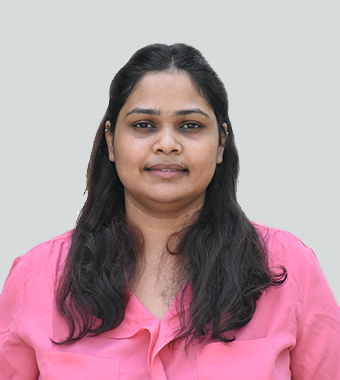 "The passion of the founder members and the promise of the future that the vision of Milaan encompasses is what drew me to the organization and keeps me glued there". 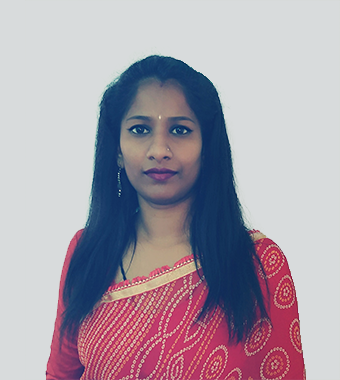 Fluent in eight languages, Swagata Sen Pillai has over 20 years of dynamic work experience as a development sector professional. 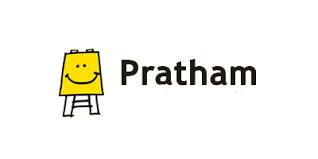 She has worked for Pratham as head of the design team and consultant on Communication and content development. A well known exponent of Bharat Natyam, she is the founder and owner of the Kinkini Dhavani Institute of Performing Arts. 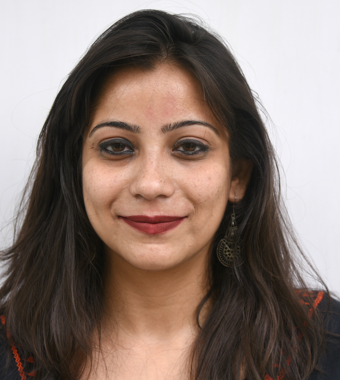 She is also a Partner at Svarchhaya Communications and erstwhile faculty at distance learning center of IMT Ghaziabad. 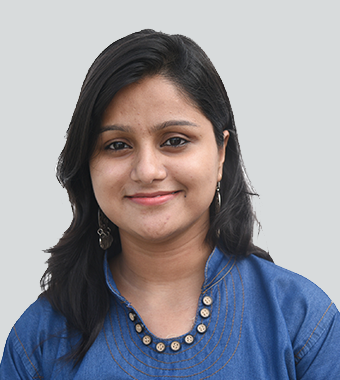 Akshla has a serious Bollywood crush and loves dancing from office to her field visits. Our program coordinator at Uttar Pradesh. Akshla has traveled across the world for her love for food. An occasional singer and a forever music person, she is the desi girl! 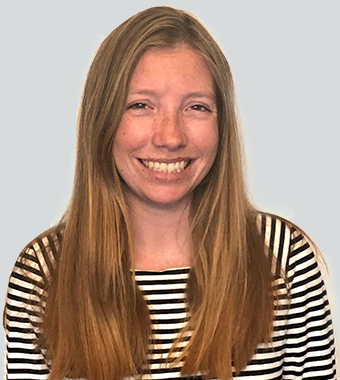 From problems to celebrations Alyssa is your “go to girl.” High on life Alyssa is a cat woman, a social stigma challenger, and a Star War devotee. 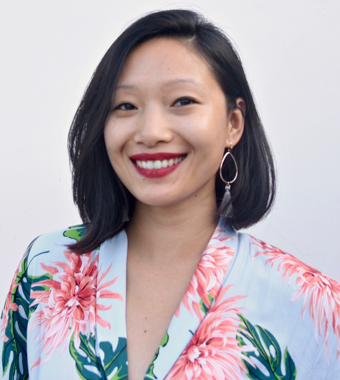 Also an avid reader, Alyssa spends a great deal of her spare time reading Science Fiction and digging through research papers on gender dynamics and Goffman. A fighter at heart she brings with her an unparalleled energy. Originally from the state of NC in USA, this caffeinated soul is fun, creative, and full of energy for change. Charul like to talk in metaphors. Her first love is theater and travel. She Likes to occasionally play the tabla and brings a harmonious vibe during training's. She thoroughly enjoys when people don't get her second language, sarcasm and loves to watch them squirm. 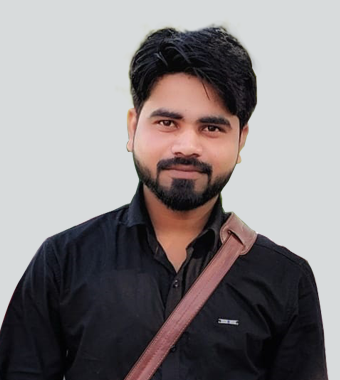 Devender singh is well talented graphic designer and educated from a high and reputated university. Have ability of creating a boring idea into interesting one. He truly believe in the trans formative power of illustration and design and his ability to simplify communications, elevate experiences, engage and inspire people everywhere. 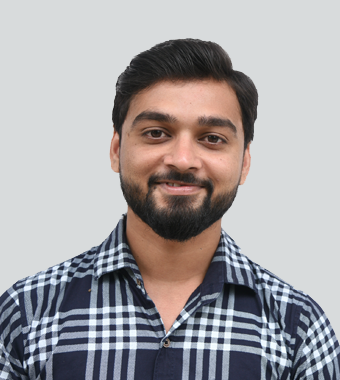 Dhiren is your person for ‘chai pe charcha’ who loves conversations and shaking as many new hands, He helps the team achieve Milaan's vision through strategic advice and streamlined management. A poet by heart Dhiren often reflects with his writing his love for life, he loves to break boundaries and explore the world. He is the yin to our yang. Eli is a go getter and is mostly known for her vigilant persona. Her soft spot is for thoughtful and simple designs. She is most curious about where communication meets psychology. A skilled baker and a photographer in her spare time. Eli is an animal lover and often spends her evenings volunteering at animal shelter. 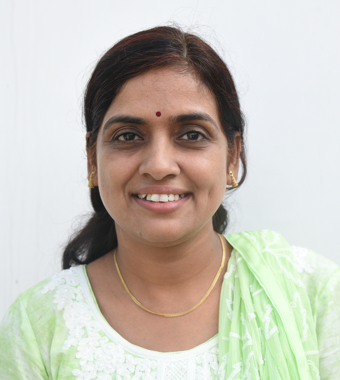 Nagaveni has been extensively working with children for over four years in Karnataka and uses her secrets of psychology to interact, She is the favorite ma'am in the training's and her youthful self is often difficult to spot between the girls. In her spare time she can be found performing in musicals and dramas as a freelance theater artist and helping fellow actors achieve their space. Neetesh is obsessed with numbers and enamored by the evolution of cameras. When he is not juggling with numbers, he can be spotted behind the camera. A man of few precious words, It’s been reported Neetesh is a secret master chef. 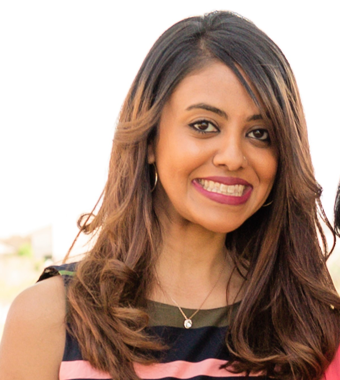 Neeti’s passionate about children and has an appetite for diversification. She smiles and smiles, you will see her flexing her management muscle and keeping the fun in line. She is a voracious reader and groves while she sings for herself in her alone time. She can be seen goofing around with her son in her spare time. Priya fell in love with Milaan’s work with girls and decided to bring a decade of her experience working in different sectors. She likes making everything as efficient, effective, and equitable as possible and shares the same enthusiasm with the team. Priya is also a caring mother and loves spending time with her 2 year old daughter. In her spare time she likes exploring historical places and digging into the former times to learn more about the monuments. Rahul spends his days working along with the team. He likes the simpler things in life and manages to make the best of whatever situation he’s thrown into. 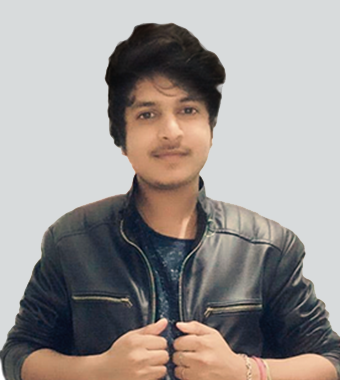 Raised in the city of nawabs, Rahul is a party animal who loves spending time with friends, ,music and movies. Our very own heart throb Rajat when not engrossed in HR and organizational policies can be seen glued to reading about gadgets and staying up to date. This tech geek is also a cinema lover and spends his spare time absorbed watching sci-fi thriller and horror movies, quite unlike his personality. 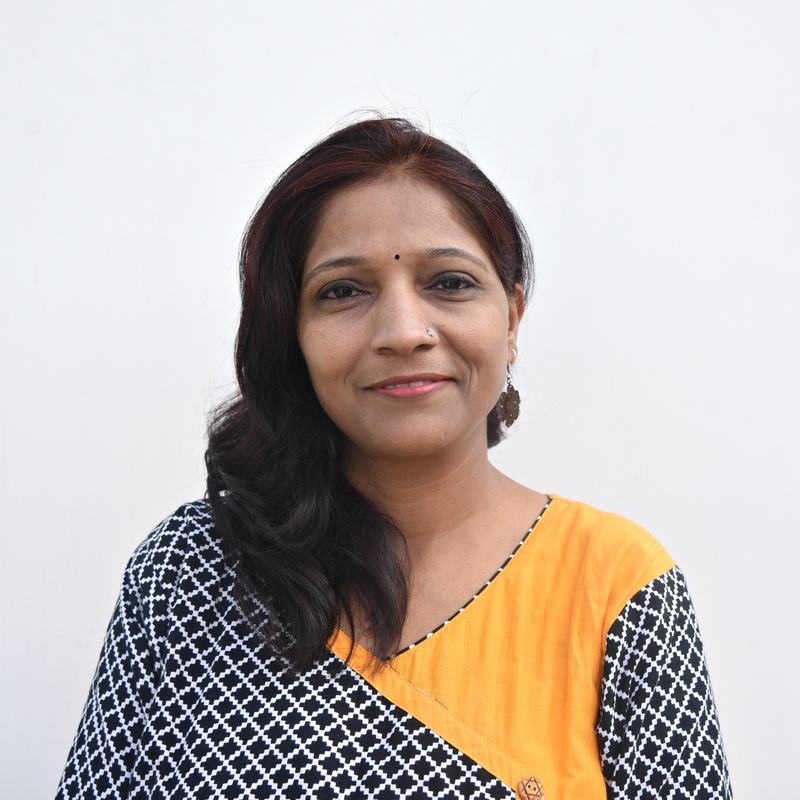 Ranjana believes in lifelong learning and her goal is to be a successful woman. An open minded person who enjoys every moment to the fullest, Ranjana shares the same philosophy with Girl Icons and works closely with them to achieve their dreams. She enjoys cooking, dancing, spending time with her children, and is always up to dabble in something she has never done before. Happy go lucky Rupali lives by the motto "i don't have a type if we vibe, we vibe" She's an unlimited chitter-chatter provided you vibe! She also comes with a dark sense of humor. Rupali believes in doing small things with great love. Shellan is a outdoor enthusiast, photographer, and an avid runner. She also actively collects socks just for fun. It has been her childhood dream to trek in the majestic Himalayas. Growing up with a stay-at-home dad, Shellan learned early the meaning of girl power and brings the same to Milaan. Tina is the Buddha of our organisation. who loves to do her Buddhist chant. She is famously known as "ask me anything" in the office. She is particular about her designs from a coffee table book to the social media content. She started her career in Physiotherapy and is one of the most versatile employees in the organisation, having an experience in teaching, owning a brand and is the best person to approach for internal and external communications. Uzma started her journey as a Girl Icon with Milaan, she now continues her journey as an Intern working on social issues helping other Icons as Girl Icon team. She is also writer who actively writes on social issues. Uzma thoroughly enjoys studying and binge watching shows on television. Veena is the real ‘Youth Ki Awaz’ she makes quite an impression with her strong persona. Constantly exploring and prototyping new ideas, she'll jump at the chance to be involved in any aspect of a project. Veena’s love for Sufi music is enormous, she has also named her son behind the same. In her spare time you can find her in theaters, seminars or gardening in her backyard. 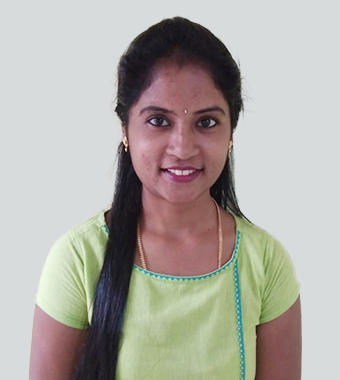 Literature lover Vineeta enjoys poetry and fancies listening to original compositions. She adores heartfelt conversations with Girl Icons and making their experience even more awesome. 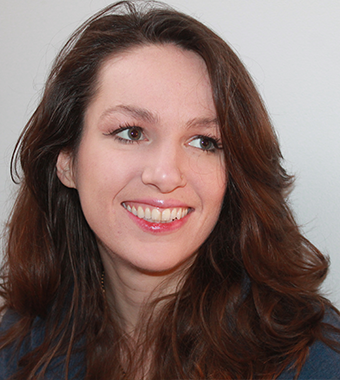 Before coming to Milaan she has spent a decade working at grassroots empowering girls and women.